How are you all doing? As you might know from my previous posts and if you’ve checked out my Instagram lately, I’ve traveled back to the Kei Islands a few weeks ago. I took a few snaps when I visited the Bali-Kei Festival. 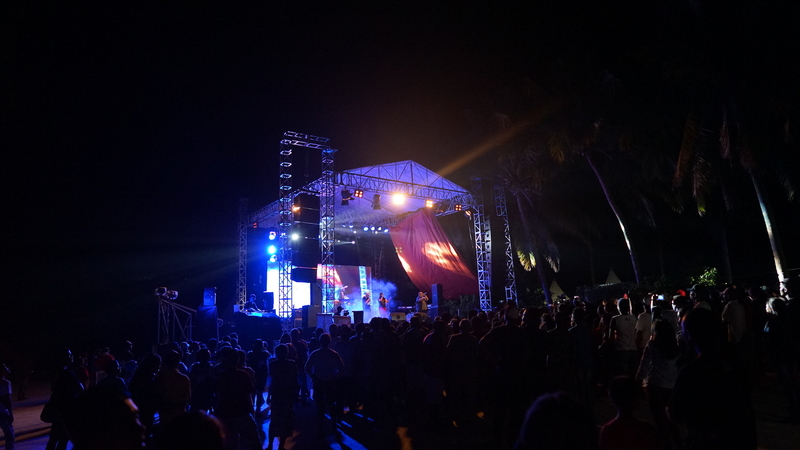 Located on one of the most beautiful white beaches in the world this three-day music expo was one of the most fun events I have attended this year. If you are a regular reader of this blog, you might remember that The Kei Islands in South-East Indonesia are the islands where my grandparents from my mother’s side were born. My dad is Scandinavian, but that’s another story. My Indonesian grandparents immigrated to The Netherlands when they were in their late twenties, leaving behind everything including their parents and siblings. Emiel and I lived in Indonesia for six months last winter, mainly to start up a new business. I will talk more about this subject later. Our business requires us to travel back and forth frequently, and because Emiel was too busy working in Amsterdam, we decided I would travel to the Kei Islands by myself to take care of our project, talk to our staff and check the status. 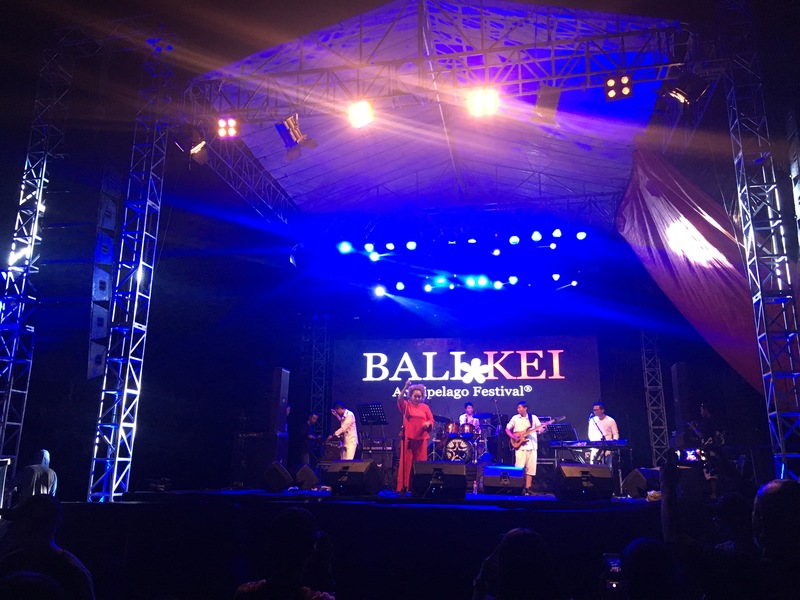 I was lucky to be able to attend the Bali-Kei Festival during my visit and boy did I love it. 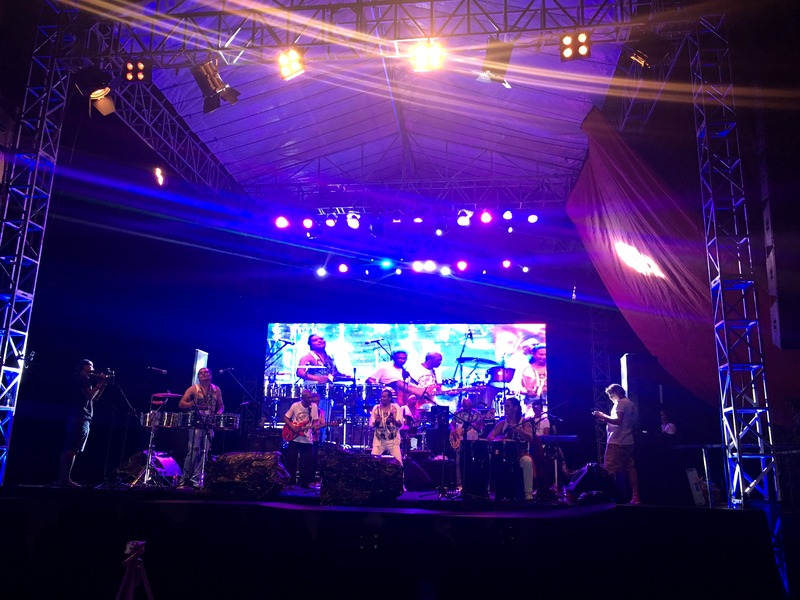 The Bali-Kei festival is an international music expo with an aim to bring people from all over the world together and to attract tourism to the Kei islands. Tourism does exist in the South East of Indonesia, although it is still growing. With my roots in the Kei islands, I would love to see the tourism grow in this part of Indonesia. The beaches are one of the most beautiful I have ever seen, so just because of this. it is well worth it to check out this part of Indonesia. 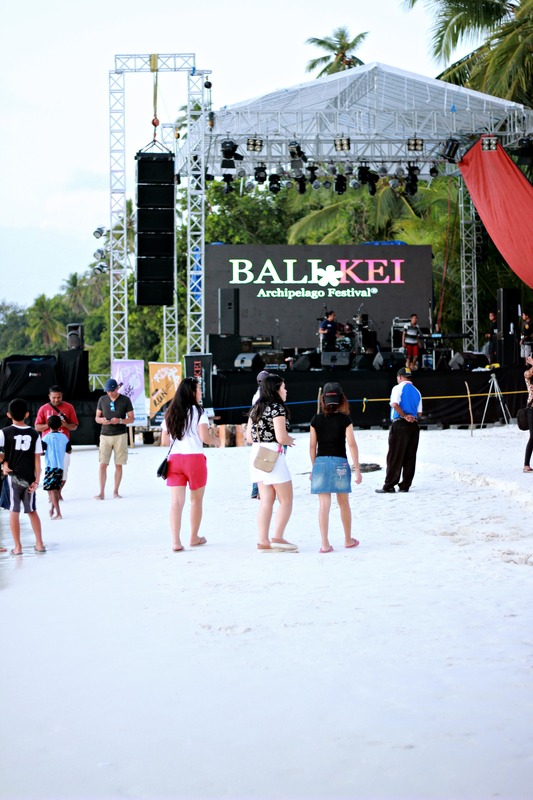 The Bali-Keifestival really made an effort to highlight the beauty of the Kei Islands. Can anything beat the combination of sunny skies, white beaches, a sparkling ocean and great foods? All this while enjoying local and international music artists like DJ Amelly Latisha,Saykoji, Lala Suwages, Massada, DJ Chelina Manuhutu, Jessica Manuputty, Damaris Dior and more. The first few days on the island were basically about taking care of work and our business. I was happy to see that our investments were a good one. We hit a few rough patches at the beginning of this year, so I am really grateful things are sailing along smoothly now. The Bali-Kei Festival was a great opportunity to celebrate our achievements here. 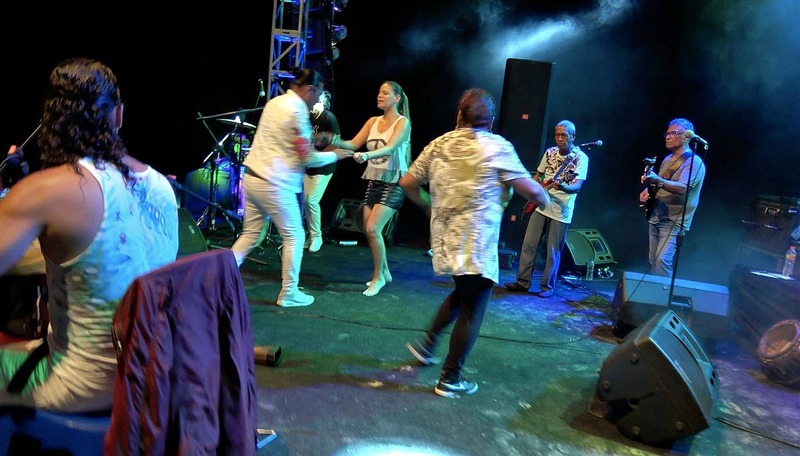 Singer and front man Johnny Manuhutu invited me up on the stage to join the Dutch Band Massada for a little bit of salsa dance, Fun! I bet you can tell, I had an absolute blast. I decided on wearing a casual beach outfit. The fringe Zara skirt is pretty old and I have worn it here on the blog before. You can check it out here. It was very warm and basically, I wanted to dress fun and comfortable. Aaaah you guys, it’s so great to be back on the blog again. I really missed creating these posts. I have a few outfit posts lined up, so stay tuned for more my friends! In the meantime enjoy a fabulous week and thanks for stopping by. "Ruffled Mesh And Lace At Africa Fashion Week Europe"